SO Another M drops tomorrow at 12am on Bandcamp and 12pm on iTunes! 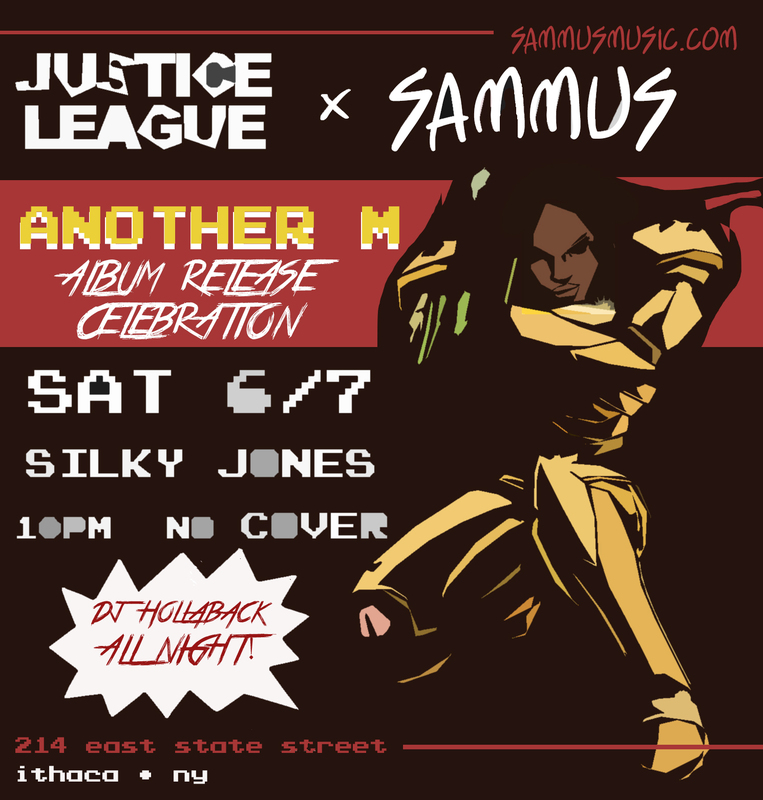 To celebrate the release, my homie Hollaback of the Justice League DJ Crew will be hosting an EP party for me at Silky Jones [214 East State Street] THIS Saturday June 7th. There’s no damage, I’ll be streaming the EP from 10:00pm – 10:30pm, and then we will continue partying because turn down for what. RSVP HERE ON FACEBOOK and then buy the album tomorrow!